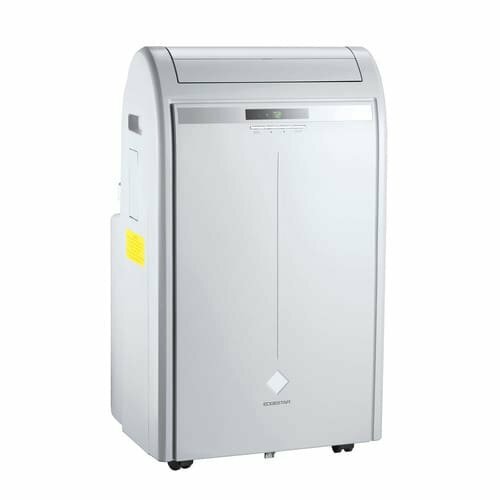 For maximum comfort with convenient flexible control, the 14,000 BTU portable heat/cool air conditioner looks as good as it cools and heats. 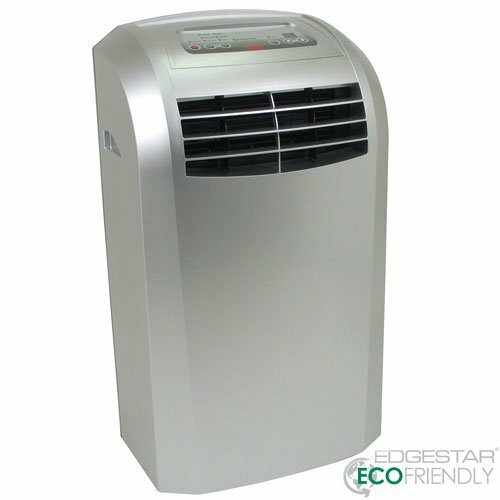 This all-in-one unit cools, heats, dehumidifies, and also has a fan-only mode. 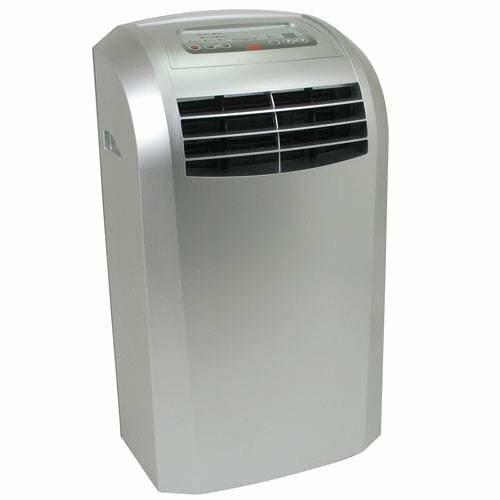 With a 1,350W internal heater, it can be used year-round in temperate climates. Designed for rooms up to 500 square feet, this portable unit is easy to install with the included window kit. The I-FEEL temperature sensor built into the remote control senses its surrounding temperature, and transmits the signal back to the unit, providing maximum comfort. Smart mode automatically sets temperature and humidity based on room conditions, all at the touch of a button. 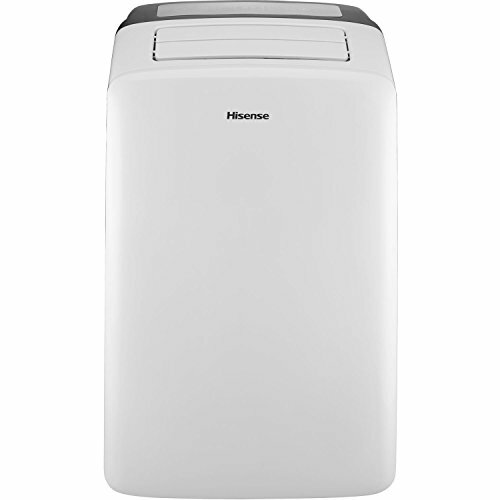 For maximum comfort with convenient flexible control, the Hisense 10,000 BTU portable air conditioner cools, dehumidifies, and also has a fan-only mode. 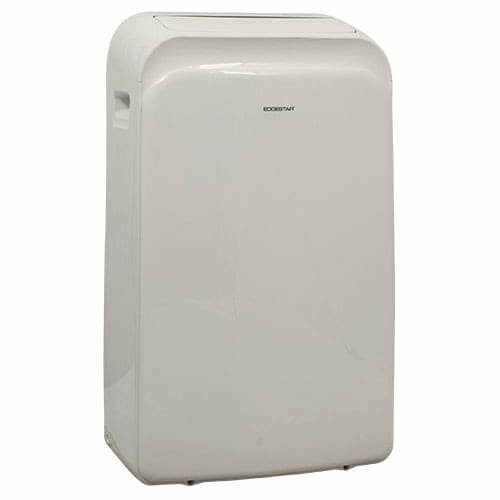 Designed for rooms up to 300 square feet, this portable unit is easy to install with the included window kit. 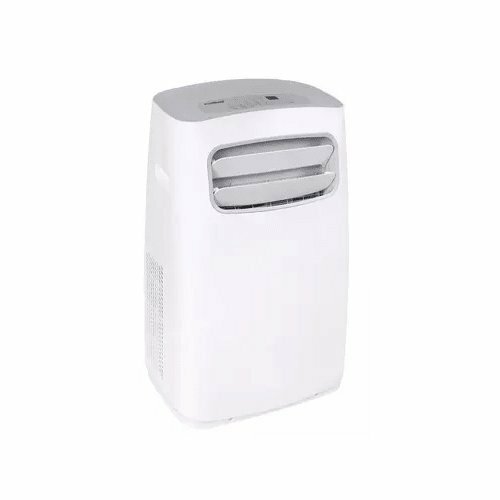 The I-FEEL temperature sensor built into the remote control senses its surrounding temperature, and transmits the signal back to the unit, providing maximum comfort. Smart mode automatically sets temperature and humidity based on room conditions, all at the touch of a button. 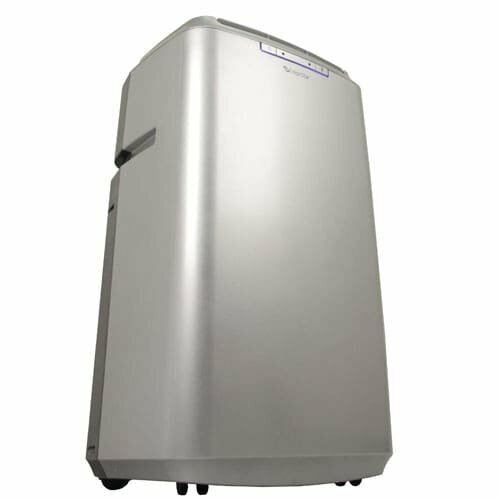 Compare prices on Idylis Portable Air Conditioner at ShoppinGent.com – use promo codes and coupons for best offers and deals. Start smart buying with ShoppinGent.com right now and choose your golden price on every purchase.